Are you tired of arguing, fighting, or worse, avoiding conflict and silently suffering? 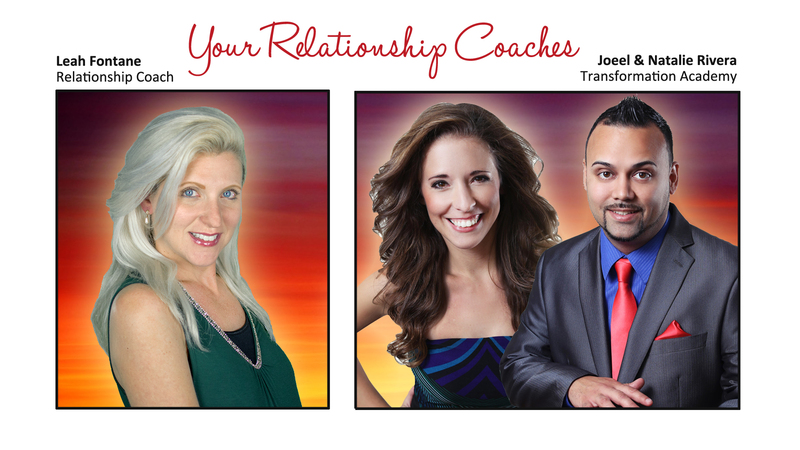 Do you wish you could address your relationship problems and have a closer, more fulfilling relationship, without the drama and conflict? Relationship challenges are not the problem, they are the solution! The goal for your relationship is not perfection or the absence of problems or challenges. The goal is to develop the tools and the trust and the growth mindset so that you KNOW you can overcome any relationship challenge. Not knowing how to effectively handle relationship problems will either lead to pain and suffering or ultimately the death of the relationship. But, it doesn’t have to be that way. Instead, you can become allies—partners who work together as a team to address relationship problems in a healthy, constructive way. In this course, you’ll learn that the TRUE purpose of a romantic relationship is to help you learn, grow and become a better version of yourself, while at the same time getting to know another person with a level of intimacy and closeness that cannot be experienced in any other way. There is one core underlying belief that will ultimately make or break your relationship—the belief that you, your partner, and your relationship CAN change! In this course, you’ll learn why growth is possible and how it is the key that unlocks fulfillment and meaning and allows you to be able to apply the powerful, proven relationship tools and strategies you’ll be learning in this course. Stop harmful conflict before it starts. Communicate openly and effectively in a way that addresses the root cause of challenges. Develop greater closeness, intimacy and trust. Experience greater purpose and meaning in your relationship and a renewed sense of commitment and excitement! Incompatibilities, life challenges, and misunderstandings are inevitable in a relationships, but conflict, drama, and disconnect don’t have to be. And, you don't have to do it alone! In this course you’ll receive relationship advice and tools from 3 life coaches, who each offer a unique perspective and approach.